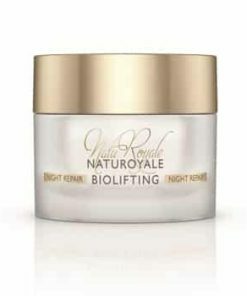 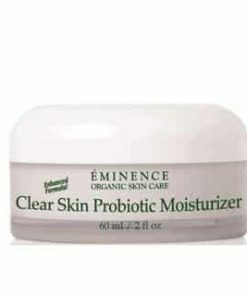 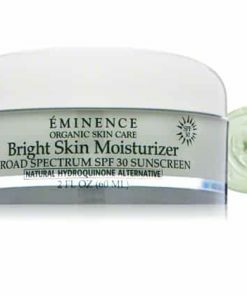 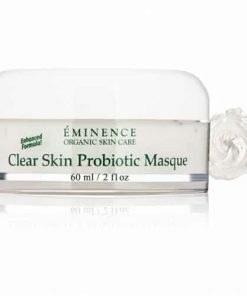 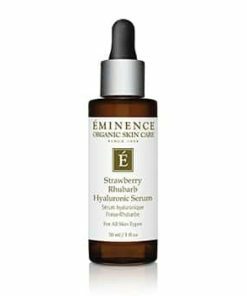 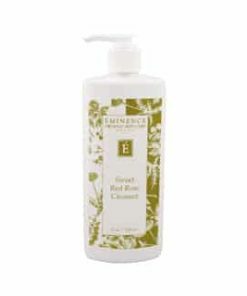 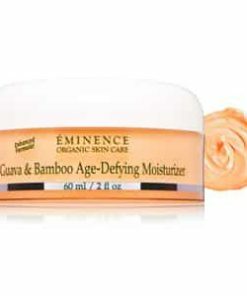 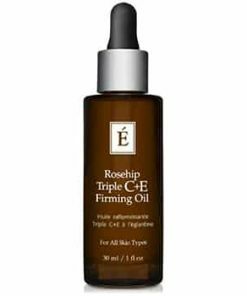 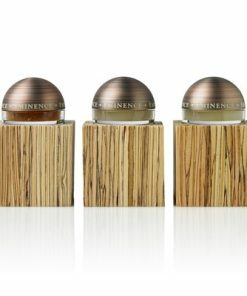 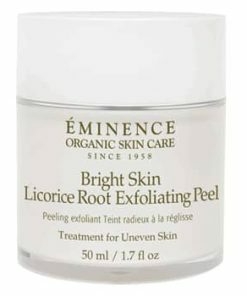 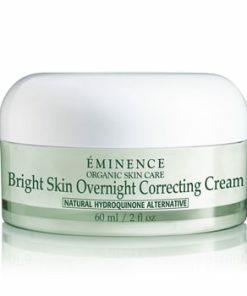 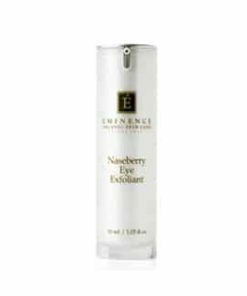 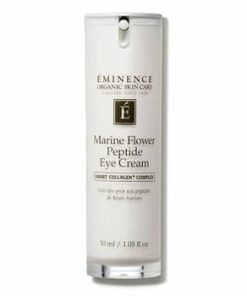 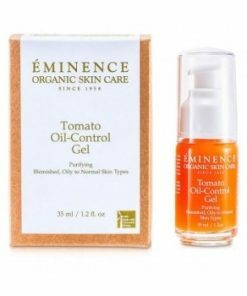 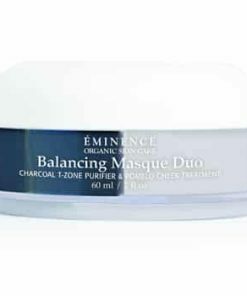 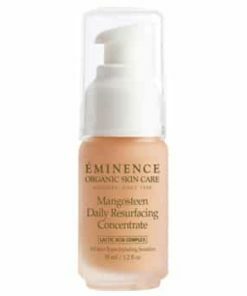 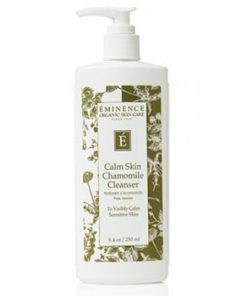 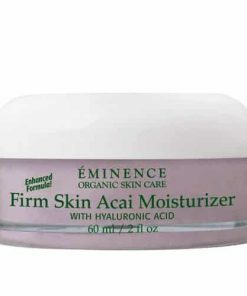 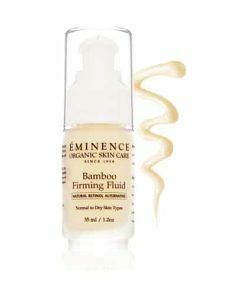 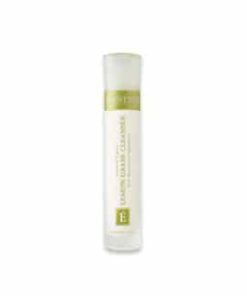 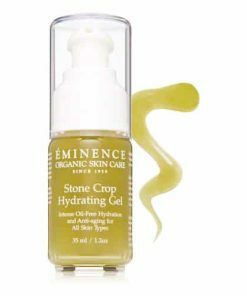 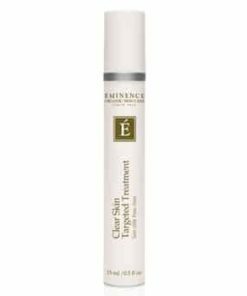 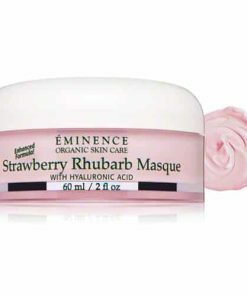 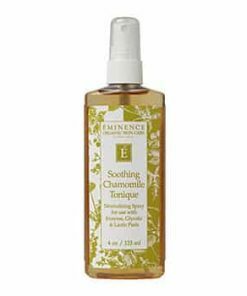 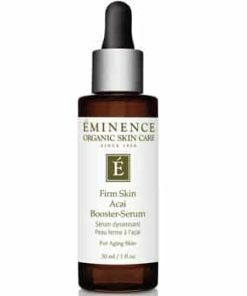 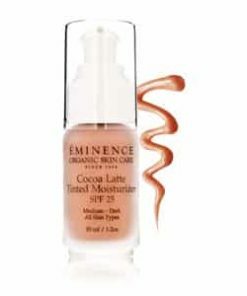 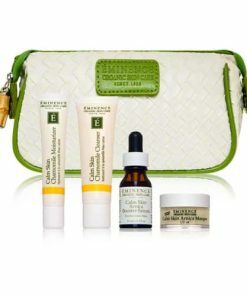 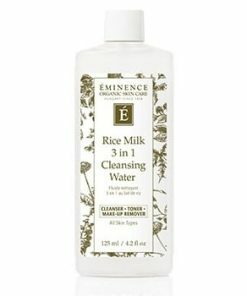 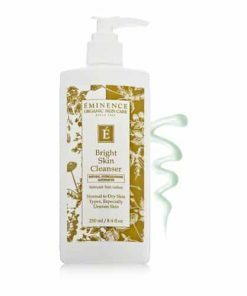 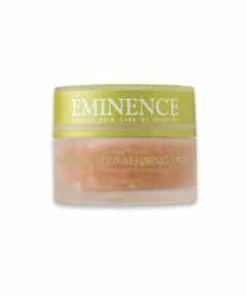 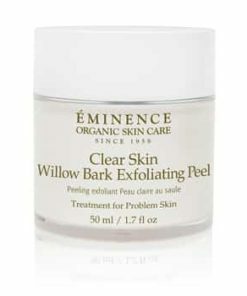 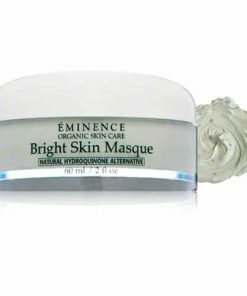 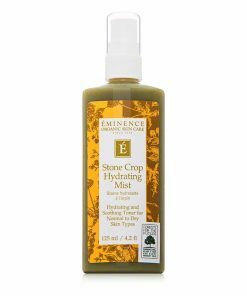 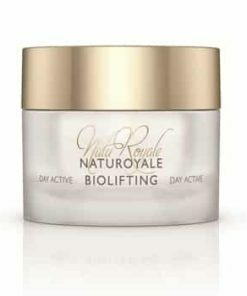 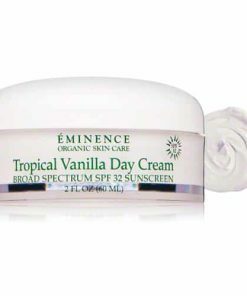 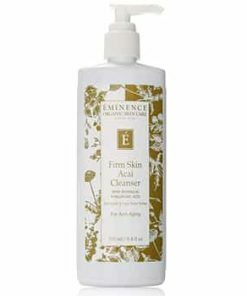 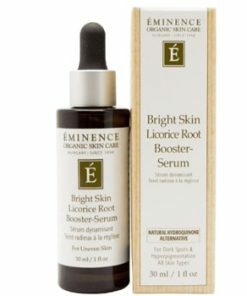 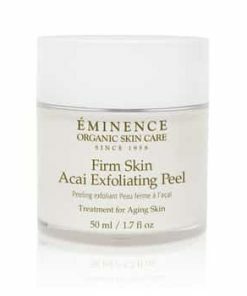 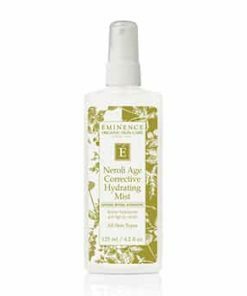 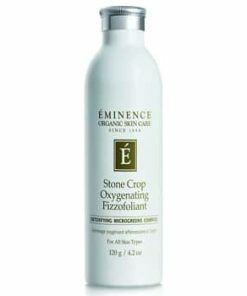 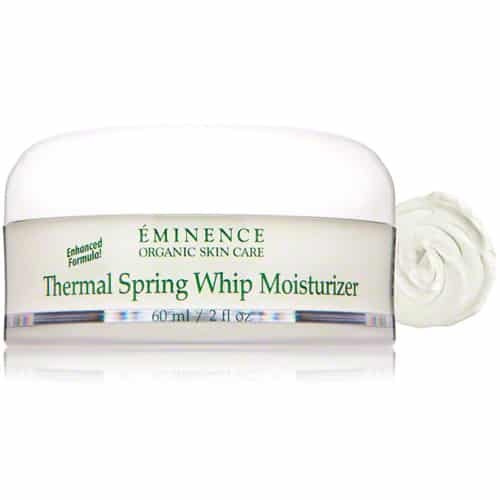 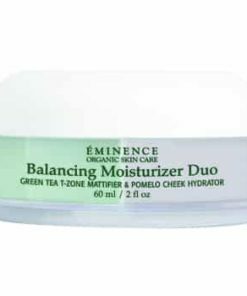 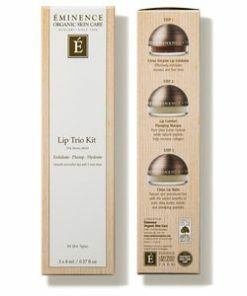 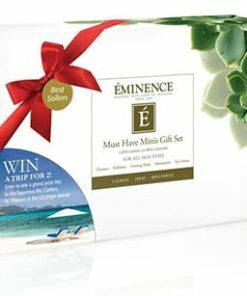 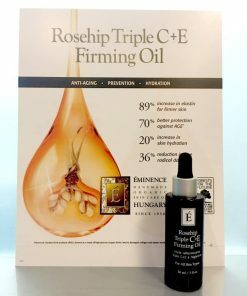 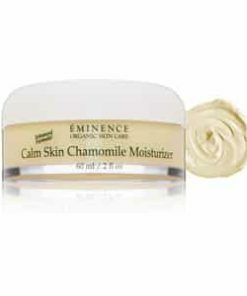 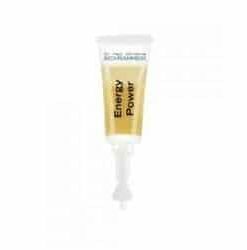 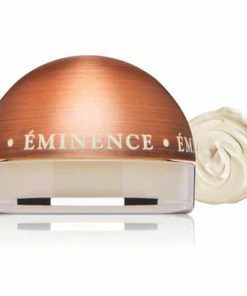 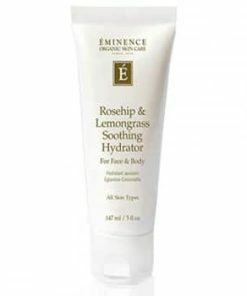 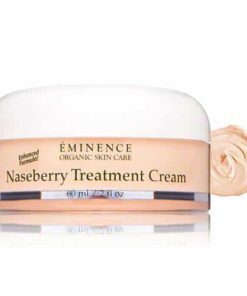 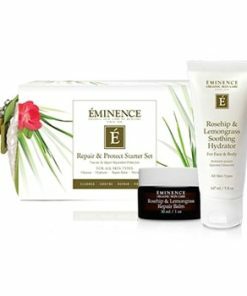 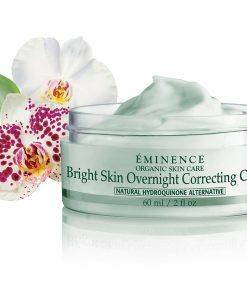 Eminence Thermal Spring Whip Moisturizer hydrates as it balances excess oil production to promote clear, healthy skin. 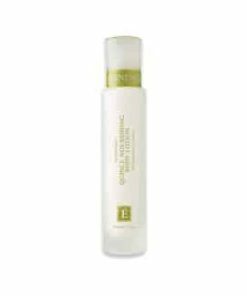 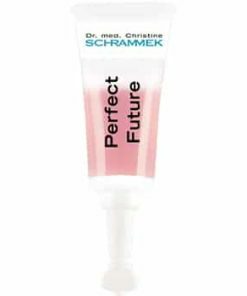 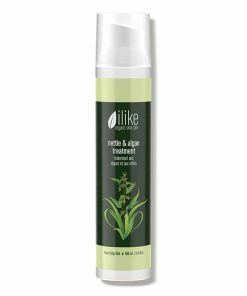 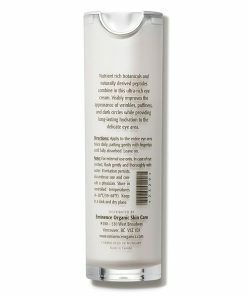 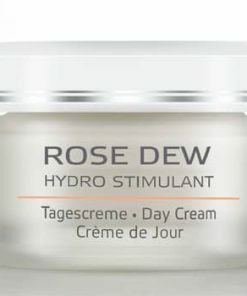 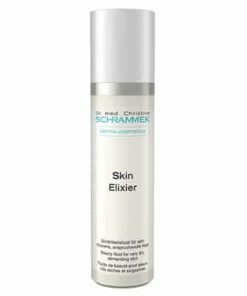 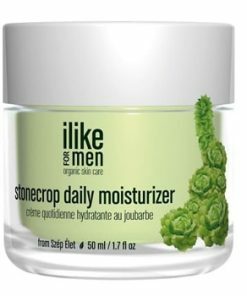 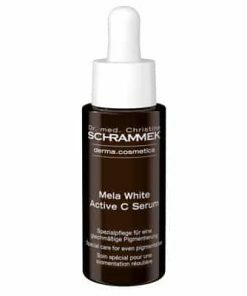 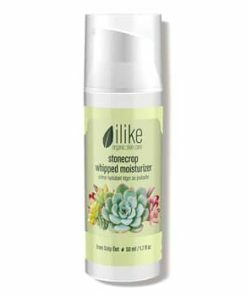 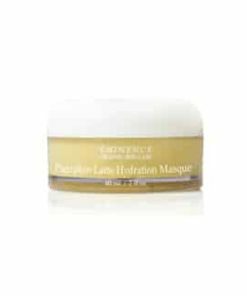 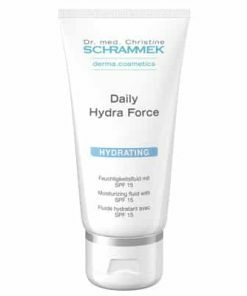 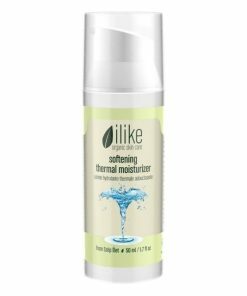 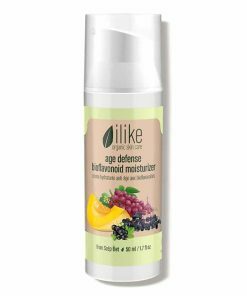 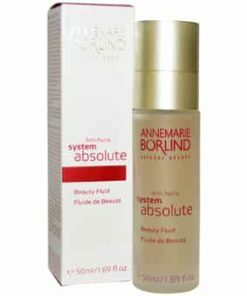 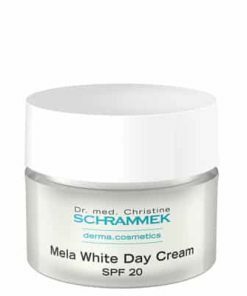 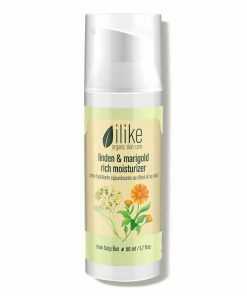 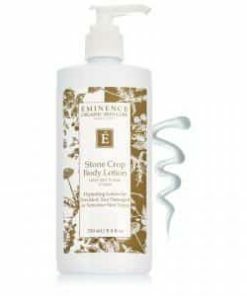 Key ingredient, thermal spring water, offers mineral benefits to soften and sooth. 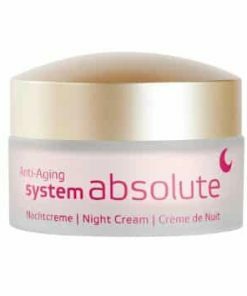 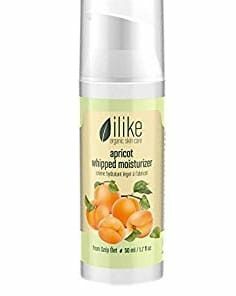 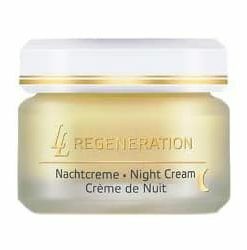 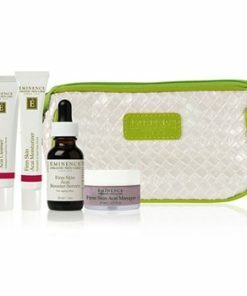 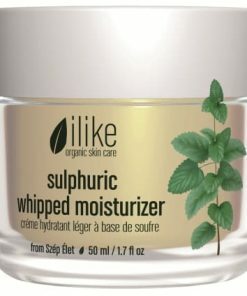 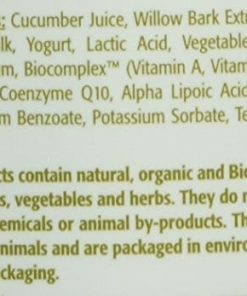 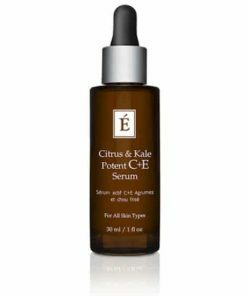 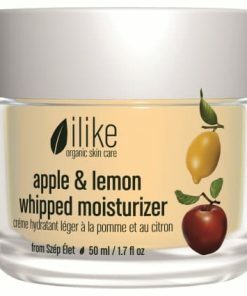 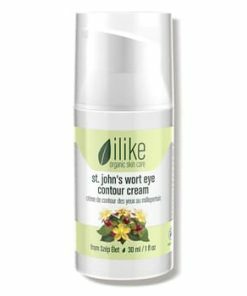 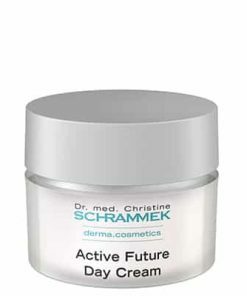 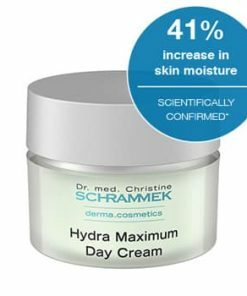 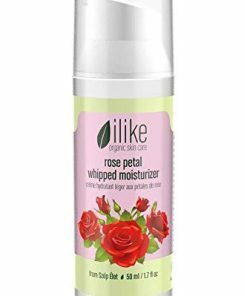 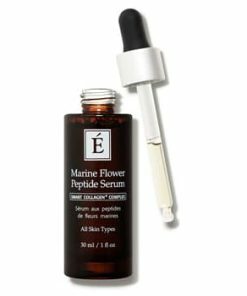 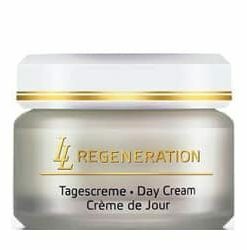 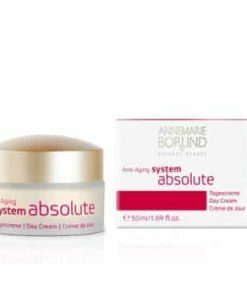 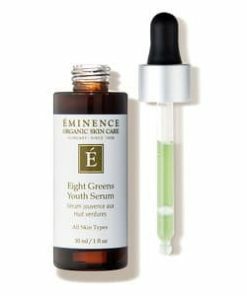 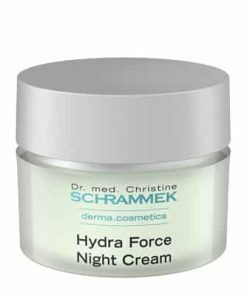 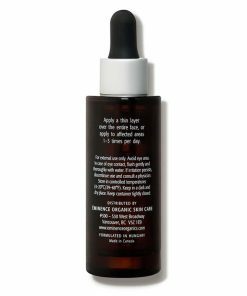 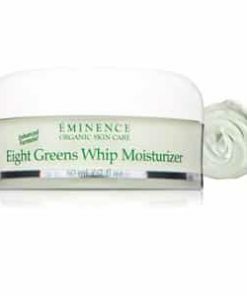 Antioxidant-rich peppermint extract purifies as it tightens and tones, delivering a smooth, radiant complexion. 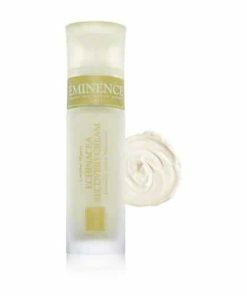 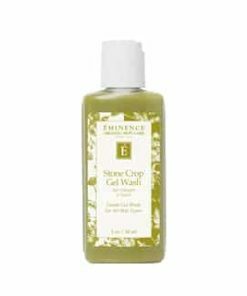 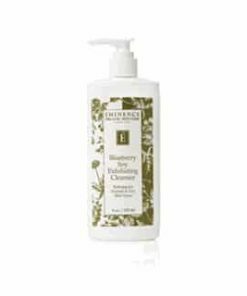 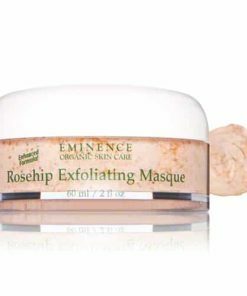 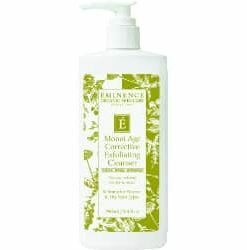 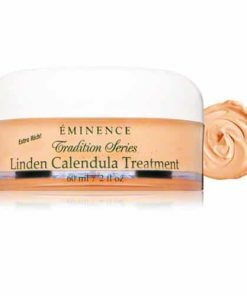 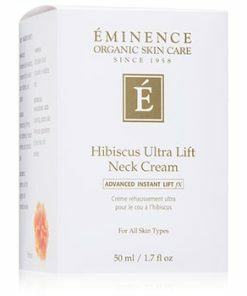 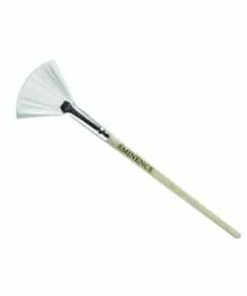 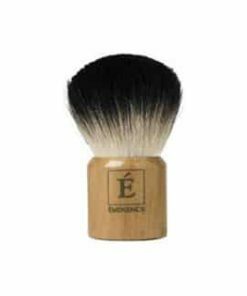 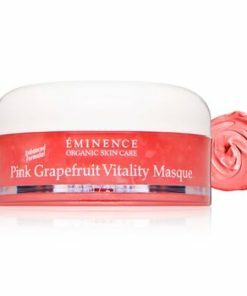 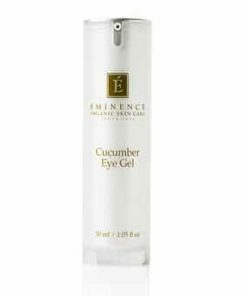 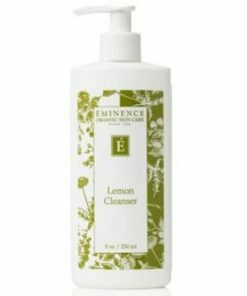 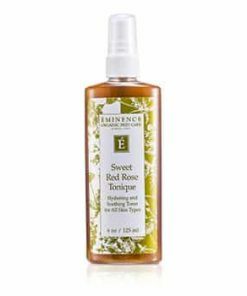 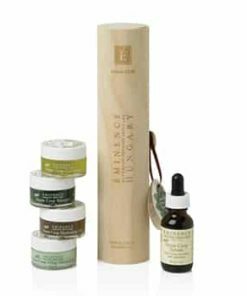 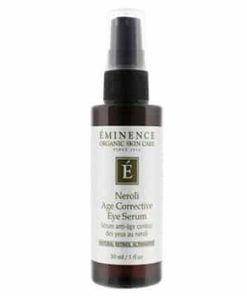 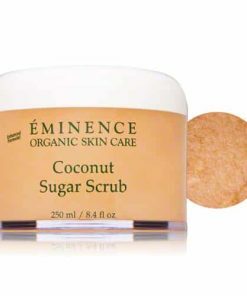 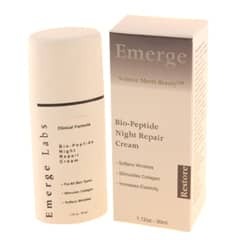 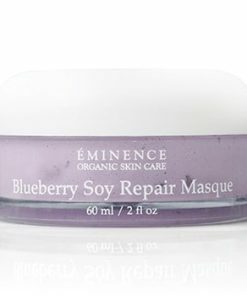 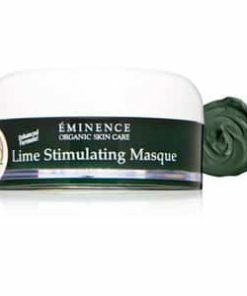 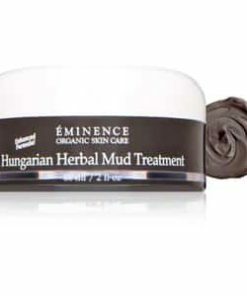 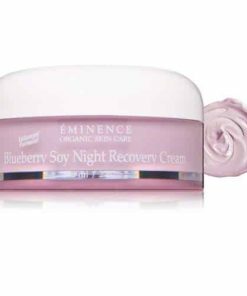 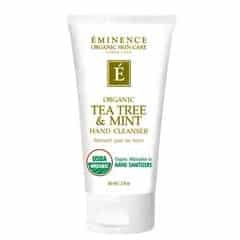 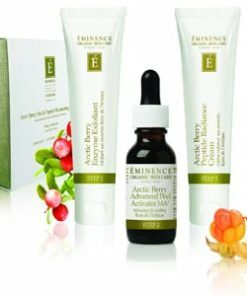 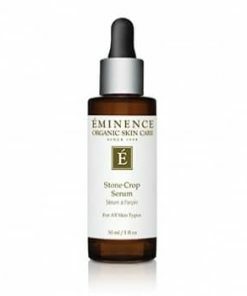 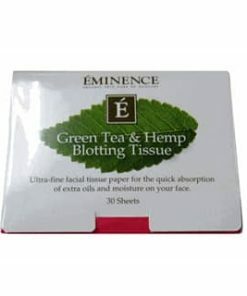 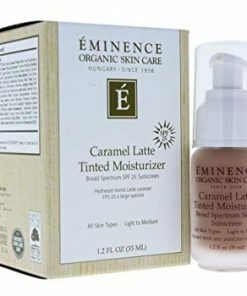 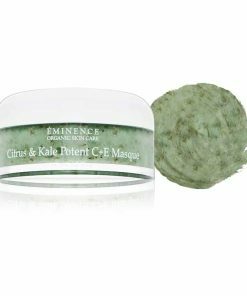 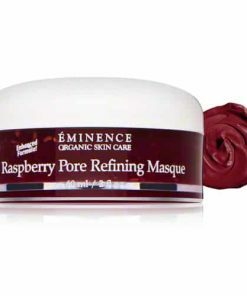 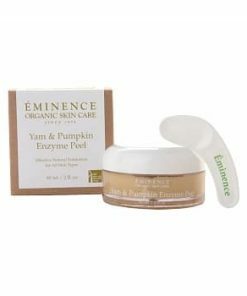 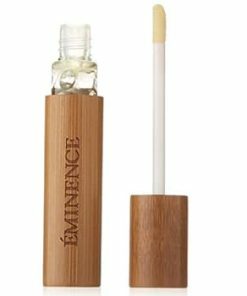 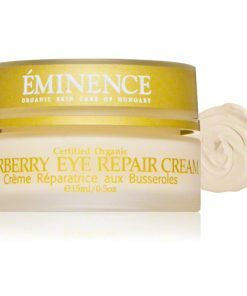 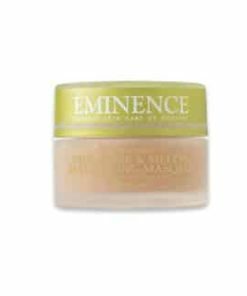 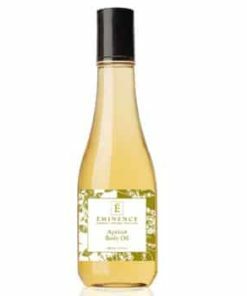 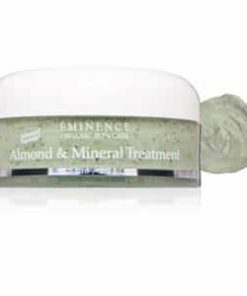 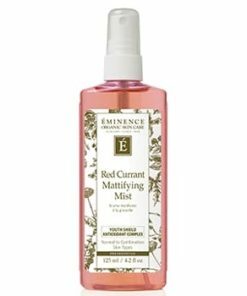 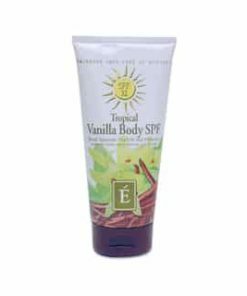 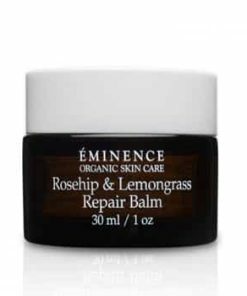 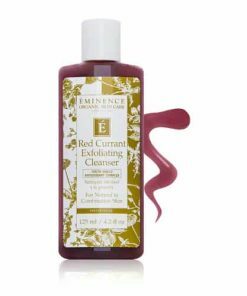 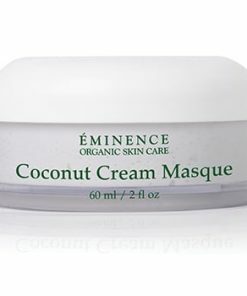 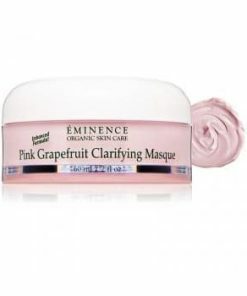 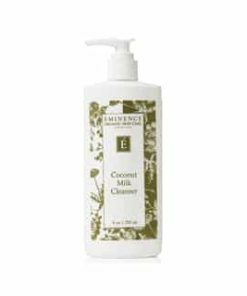 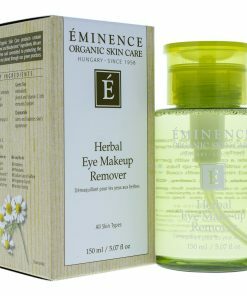 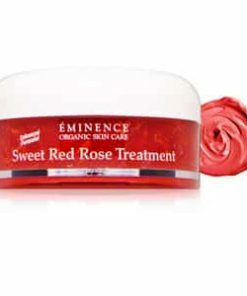 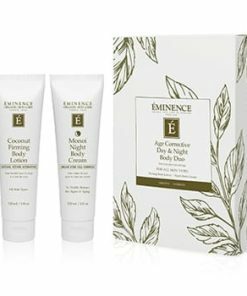 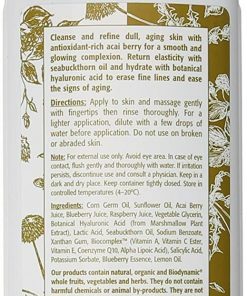 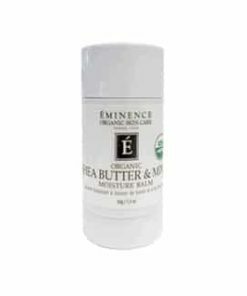 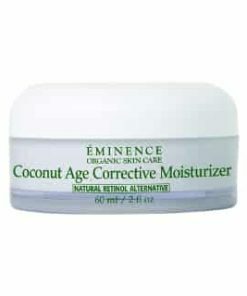 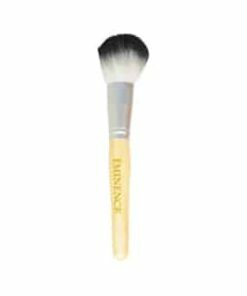 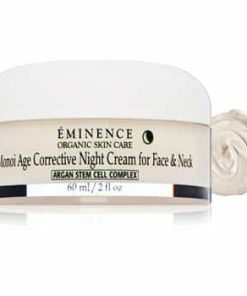 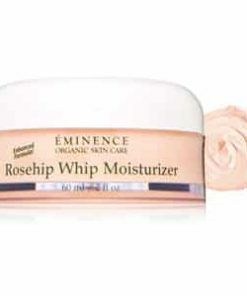 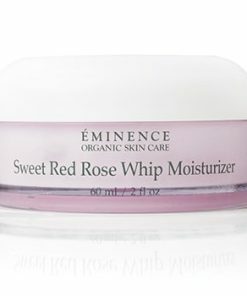 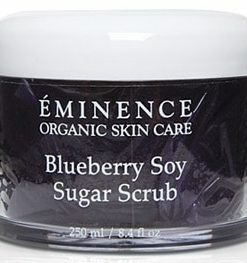 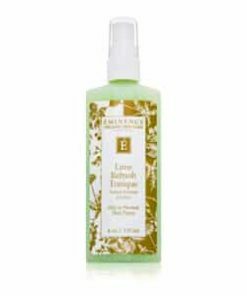 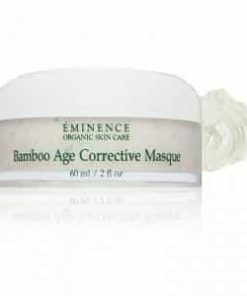 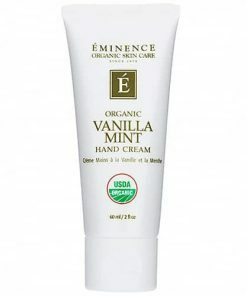 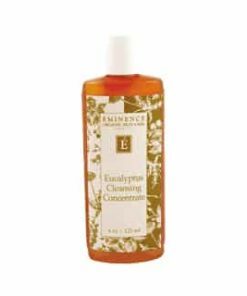 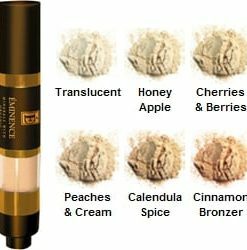 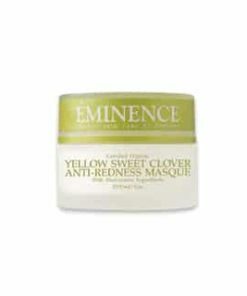 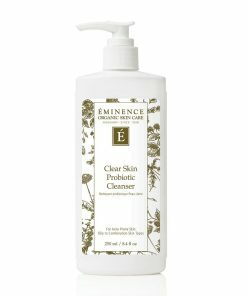 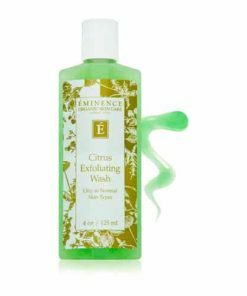 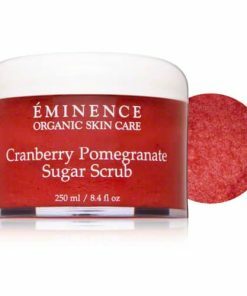 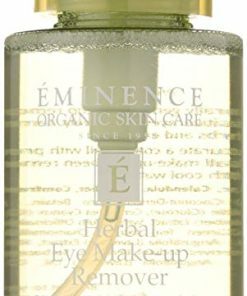 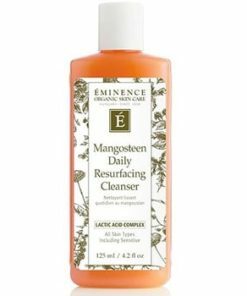 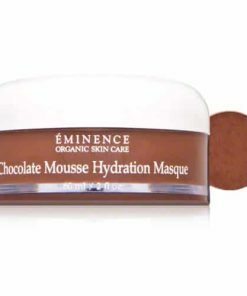 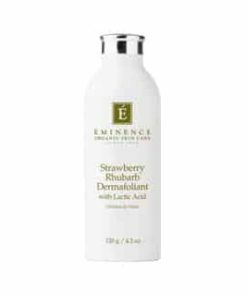 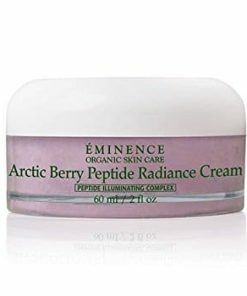 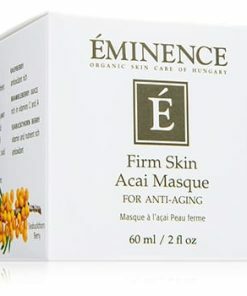 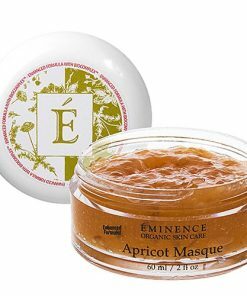 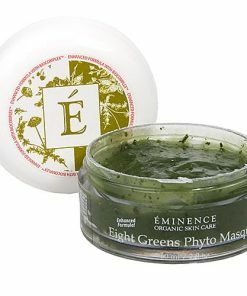 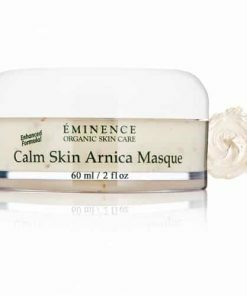 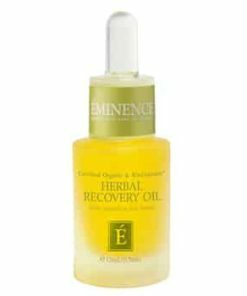 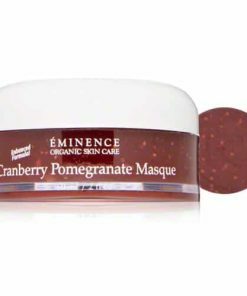 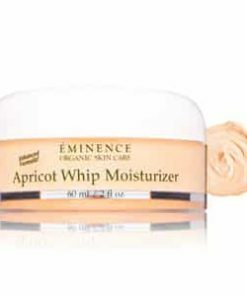 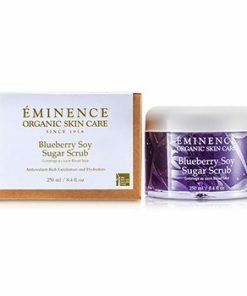 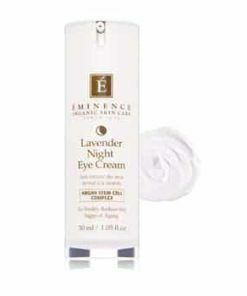 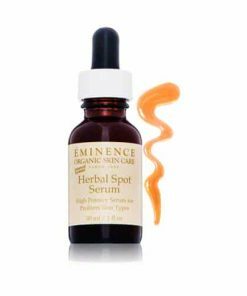 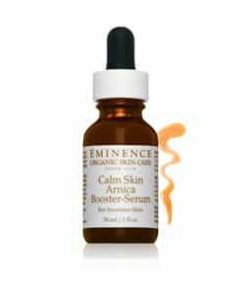 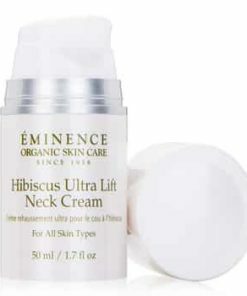 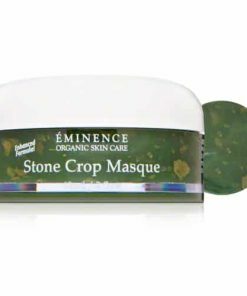 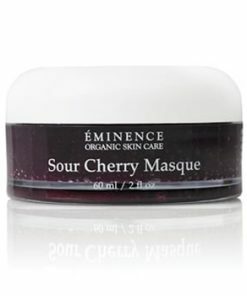 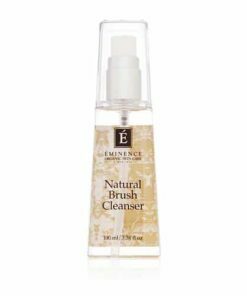 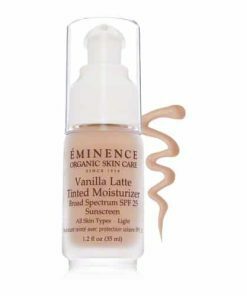 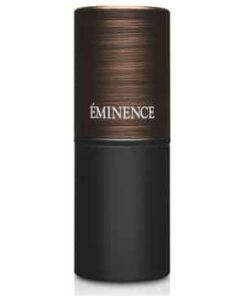 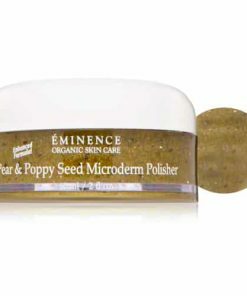 Eminence’s moisturizing whip helps improve acne conditios by normalizing the skin and helping reduce sebum.